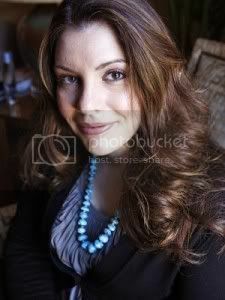 This page contains links to interviews with Stephenie Meyer. 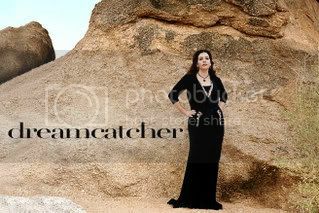 You also can find a lengthy list of interviews here on Stephenie’s site. The Lexicon has a great set of interviews with Stephenie in their Personal Correspondence section of their site. u are a great aurther! i love ur book! please keep writing the story about Edwards perspective !!!!!!!!!!!! my family loves your books !!!!!!!!!!!!!!!!!!!!!! I cant wait to read the other Cullens stories like Carlisle’s, Jaspers, Alices, and Esme’s, You could even go into Edwards from his dreaming of the glories of WWI to his struggle with Carlisle’s Vegitarianism, to his rebellion and return, You touched of the Romanians and thier story is intruiging, along with the politics of the vampire world. You left us with a hint of a revolution on its way, I cross my fingers that you can get excited about the Cullens and their world once more. You characters are so vibrant and real, they have become very dear to us all. YOu said you were planning to finish Midnight Sun, could you give us a tentative date? Some of us havent read the leaked draft on principle, we are waiting, and its very hard. Any immediate plans for Edwards story? Please let us know. Properly corrected historical tereuratpme records would show global cooling since the 30s. What they are showing and recording is warming Micro climates that equal less than 1% of the global surface. They would be blind not to see all of this but it would result in less funding for their research to admit what is happening. I just love all of your books… honestly I’d never read novels until I read yours and I’d say I’m addicted to reading now. Midnight Sun is my favorite but I have few questions from them. Whats with Bella and Jacob reading the book and what was it, Jacob saying he broke the treaty again two days ago? Log in | 54 queries. 1.036 seconds.